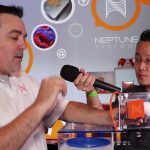 Neptune Systems is looking for its 2nd annual Marine Aquarium Hobbyist of the Year (MAHY), an award that recognizes a saltwater aquarium enthusiast that exemplifies: love of the hobby, dedication, persistence, patience, helpfulness, humility, and incredible respect from their peers. Nominations must be received by 8/7/2016, and the winner will be awarded travel expenses and the cost of their full ticket to MACNA. 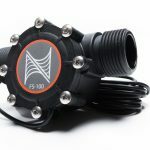 Additionally, they will receive $500 in new gear of their choice from Neptune Systems. 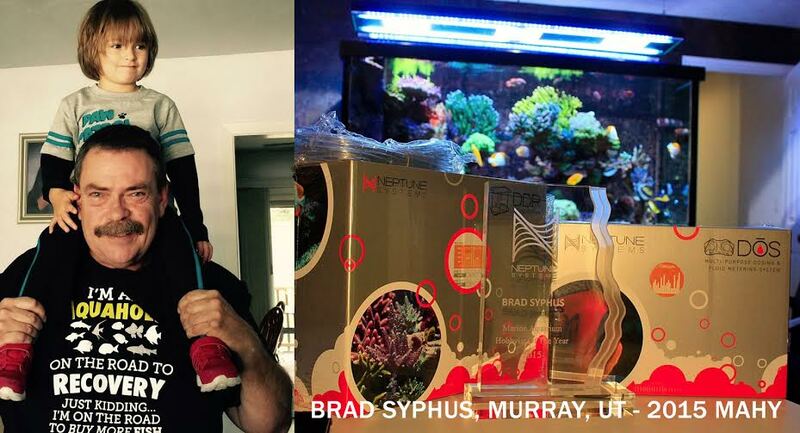 Neptune Systems’ MAHY award was first presented last year to Bradley Syphus of Murray, UT (pictured here) in front of over 300 of his peers at the Neptune Systems MACNA MeetUp in Washington D.C. The qualification, nomination and selection process for this award are as follows: Qualification • Must belong to a club, for at least one year, that is a current member of MASNA. • Must currently own and maintain a marine aquarium of any size. Nomination • Nominations can only be made by a MASNA member marine aquarium club. 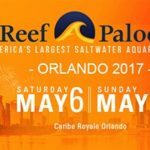 • Any one aquarium club can only nominate one member for this award – chosen in any manner they desire. 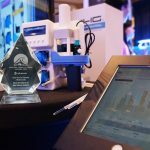 • Nominations must be sent to mahy@neptunesystems.com by midnight on 8/7/2016 to be considered for this award. • Nominations must be submitted by a club official with examples (links to online profiles, forum posts, photos, etc.) that would show how this person exemplifies the criteria outlined above along with a few paragraphs stating why this person is deserved of the award. The person should be an “everyday” hobbyist (as opposed to a known personality in the industry). 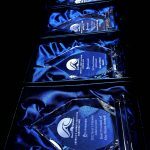 Selection • Neptune Systems will select a 3-5 member committee of respected individuals in the marine aquarium industry • These individuals will work with Neptune Systems to come to consensus on who they believe is most deserved of the award based on the criteria above. • Selection will be made by 8/15/2016 and made public on September 9, 2016 at the Neptune Systems MACNA MeetUp in San Diego, CA. Good luck to everyone that enters, and we’ll see you at MACNA 2016! Bicinctus portraits, cute, but what’s in a name?